Stop Brisbane Mould with our dry + clean + dry approach. Stop Brisbane Mould with a multi phase approach. Preventing mould or mould removal are major issues in Queensland. Brisbane has a history of mould problems. Our Stop Brisbane Mould service will cover all stages of the problem. Domestic mould spores can make you sick. Research has shown that mould is linked to a range of health issues. 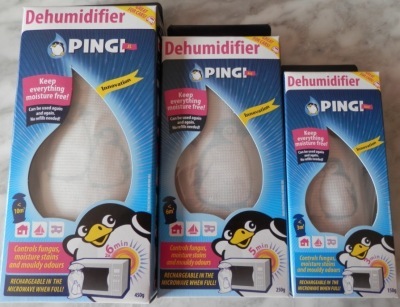 We recently wrote a post that studied the connection between moisture and mould. 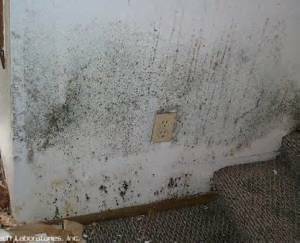 Mould needs a few factors to combine before growth can take place. Organic material to feed on. We are surrounded by mould. Once you can see the black/green/white spots, the mould is present in very large quantities. Large amounts of mould can trigger asthma or other related allergies. Mould most often can be found in bathrooms, on blinds/curtains, windows, in wardrobes, on the backing of carpets and underlay, on walls and ceilings and on carpets and other soft furnishings. Stop Brisbane Mould service is what you need! Mould can be found in very large amounts! Stop Brisbane Mould service will stop all that! The first part stage of our Stop Brisbane Mould service is taken care of by a local Brisbane cleaning company like Chem-Dry Alpha. They are an insurance approved water damage restorer. Why not get them to do an inspection and give you a remedial quotation? They are able to dry your home with industrial dehumidification. Their professional cleaning service spans from carpets, sofas, tiles, rugs and other structural areas of your home. The second part of our Stop Brisbane Mould service is to provide you with unique products to assist you in keeping your home dry for the next few years. Our moisture absorbers are great guards against mould incubation. These products are rechargeable in the sun or a microwave oven and can be used hundreds of times. No refilling or leakage. Large amounts of mould can be toxic.